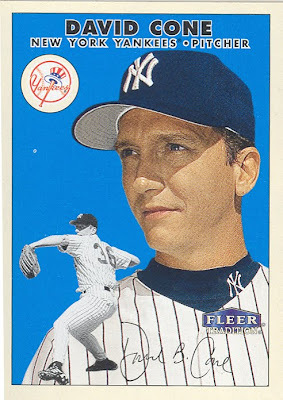 David Cone will not be returning to the YES Network in 2010, Bob Klapisch reported on Saturday. Sad news in my opinion. I wasn’t following the Yankees very closely when he was pitching, but I know now he was a fan favorite. And yes, I am aware of his perfect game four days after my birthday in 1999.